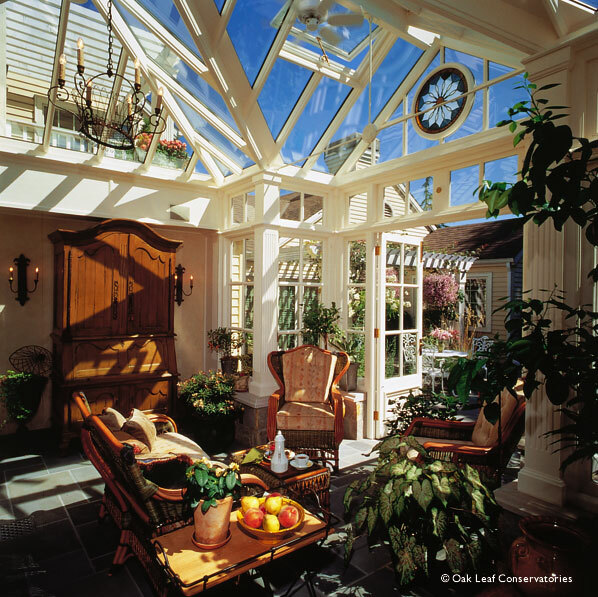 Conservatory addition in View Ridge neighborhood, featured in "English Garden" and "House and Garden" magazines. 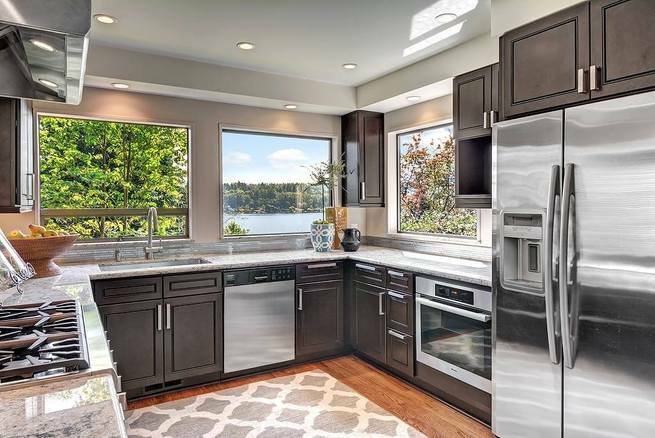 Kitchen renovation - Mercer Island. 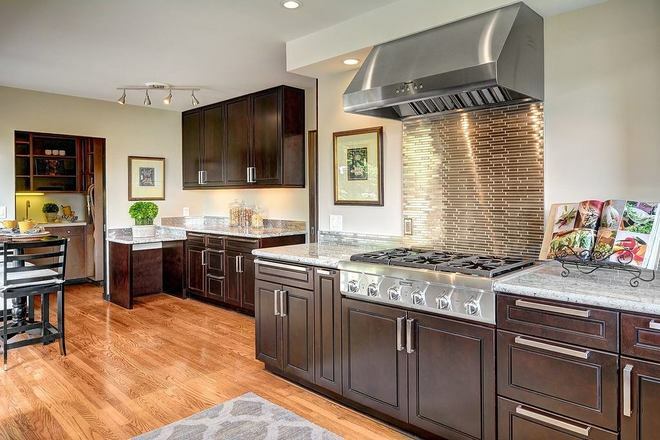 Photos courtesy of Richard Lentz/ Coldwell Banker Bain. 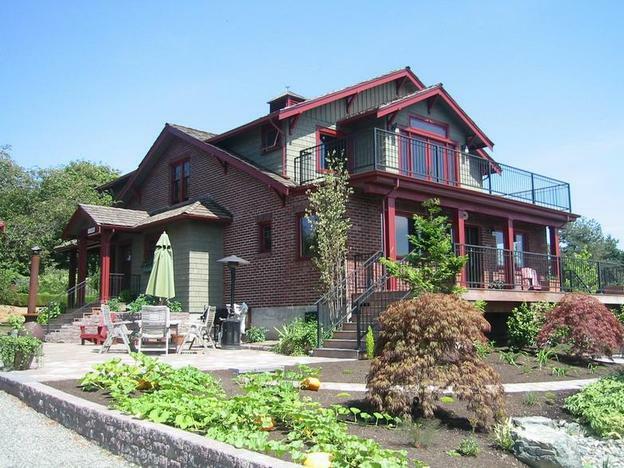 Complete interior renovation and second-story addition to historic farmhouse, Finn Hill, Kirkland. 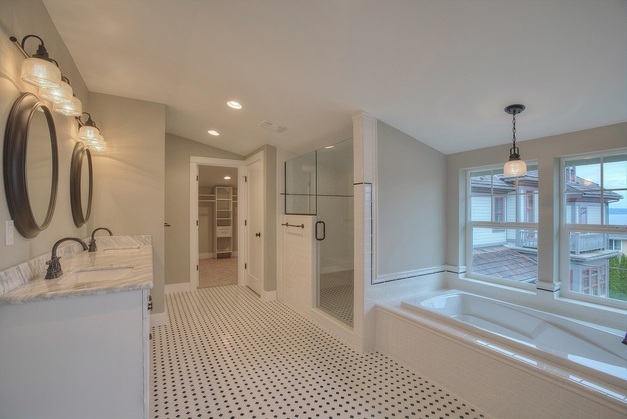 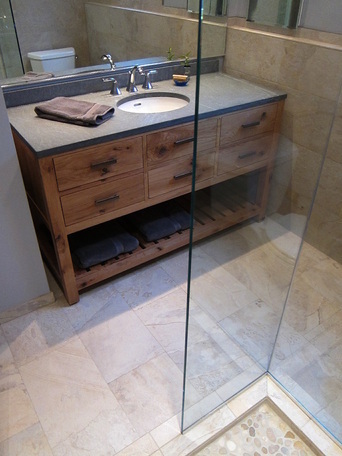 Master bathroom in custom new home, Tacoma. Image courtesy of RE/Max Pacific Northwest. 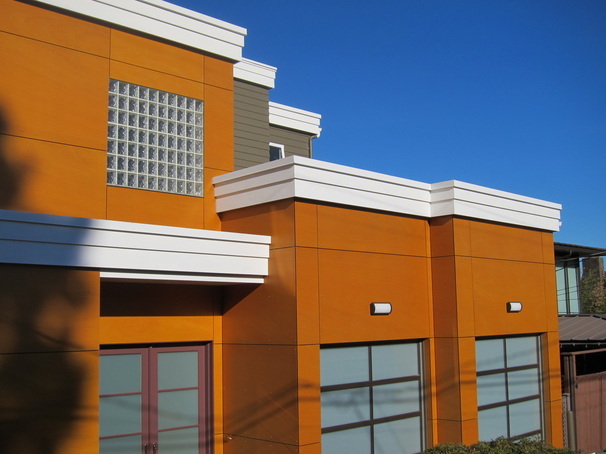 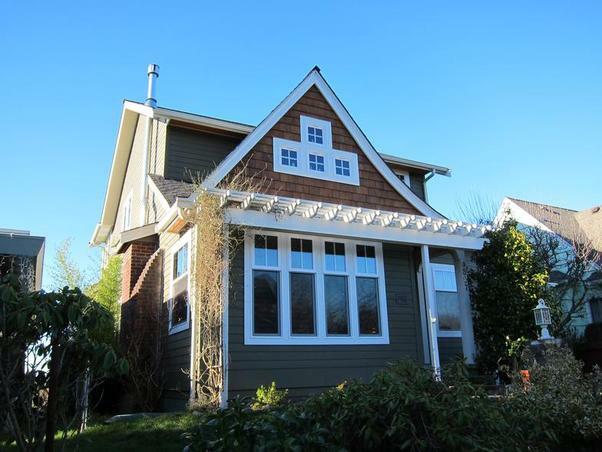 Exterior modernization of existing home, West Seattle.